With Google gaining much popularity and on the fast track, Yahoo’s main focus is on content creation and claiming its title back to become the online media giant. In order to do that, Yahoo needs to bring in the right content for the users, in the way they want it displayed. To accomplish this goal, Yahoo is planning to launch applications which serve personalized content on an individual basis. All of this and much more, Wall Street Journal reported on Yahoo unveiled the smart platform at the upcoming event, Mobile World Congress in Barcelona. 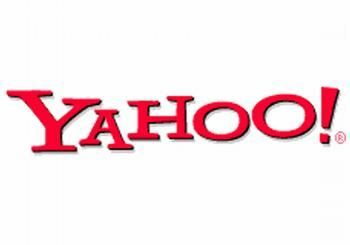 Yahoo’s upcoming software will power a number of mobile applications serving content in several contexts. All of the content would be of particular interest to the user and each of them will be customized in a different way. Users would be able to indicate their interests but eventually Yahoo would look at the search history with the intelligent search looking into user’s social media accounts which they have connected with their Yahoo accounts. This is new tool would be available over the web, on any device, but is developed to cater mobiles platforms such as Android, iOS and other OS.